Choosing from a lot of different kinds of lovely fonts is such a tedious job, especially when there are so much to choose from. Some people who are quiet perfectionists can very much relate. 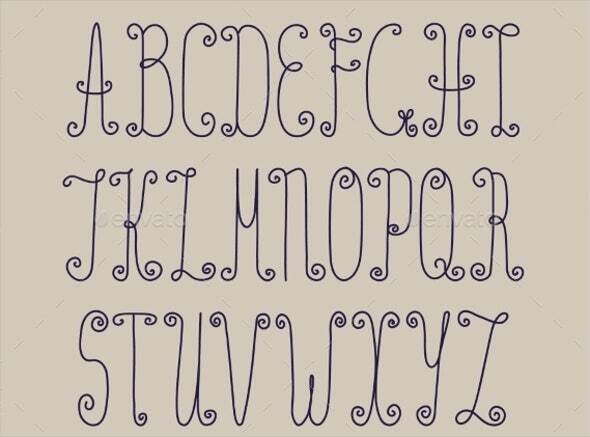 Also, finding really unique fonts can take so much time and effort which makes you wanna make your own font. Font styles are made to how you intend it to be. For example, if you’re designing for a typography, you’ll obviously be very keen on which font style to use since different styles conveys different meanings. You’d want your font style to relate to the theme or the particular concept on what your typography is about. 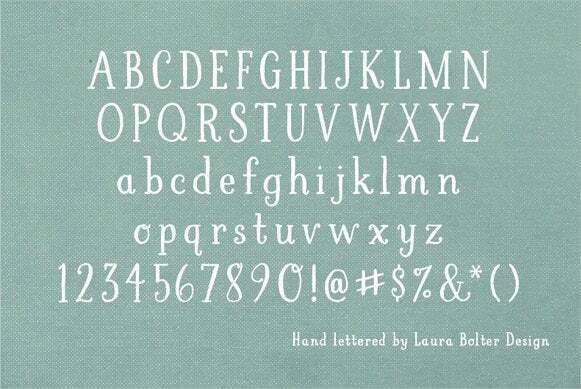 Handwritten script fonts, however, would take ample time to make. 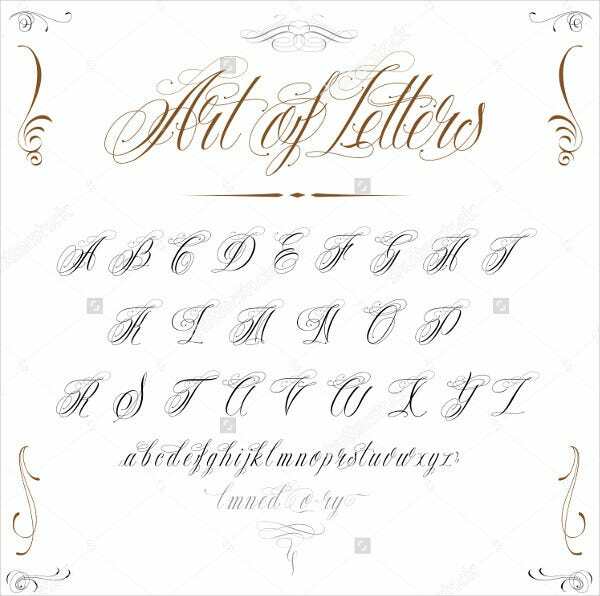 You’d have to write every letters down from A to Z or you can have it done digitally too. 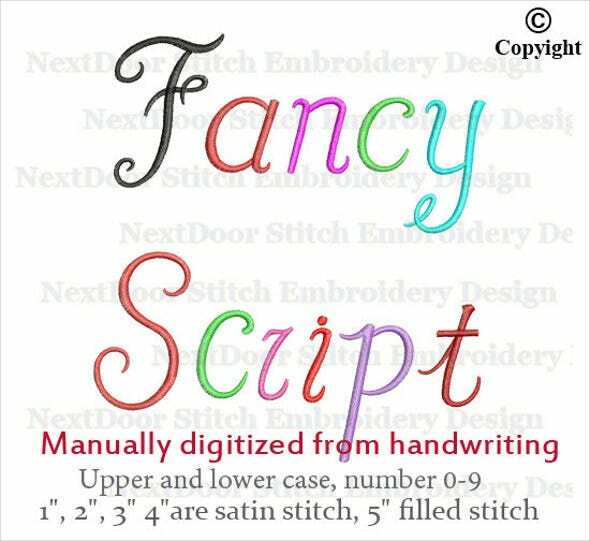 If you’ve decided to do it from scratch, your handwritten font needs to be scanned 200 dots per inch (200dpi), turn your scanned image into a vector image, export that vector image and save it as a typeface format for MAC users and otf or ttf format for windows users. After that, you can install your font to your office software program, restart the system, and once you open your office application, it will then appear on your list of fonts. 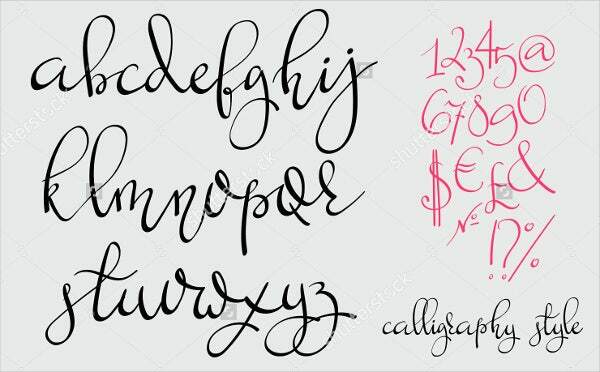 You can also check our website for some examples of handwritten font styles. As you can see, there are numerous varieties of fonts depending on some selected themes or concepts. 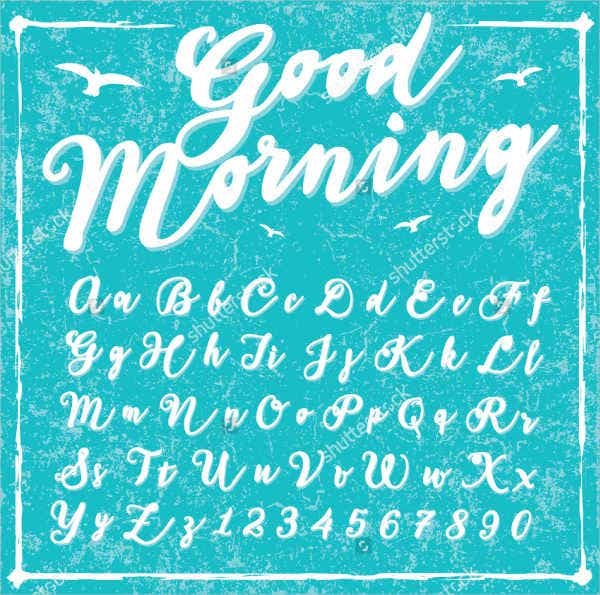 You can clearly see some of the examples, namely, tattoo handwriting font, fancy handwriting font, cursive handwriting font, handwriting script font, calligraphy handwriting font, retro handwriting font, vintage handwriting font, handwriting bubbly font, bold handwriting font, and handwriting graffiti font. 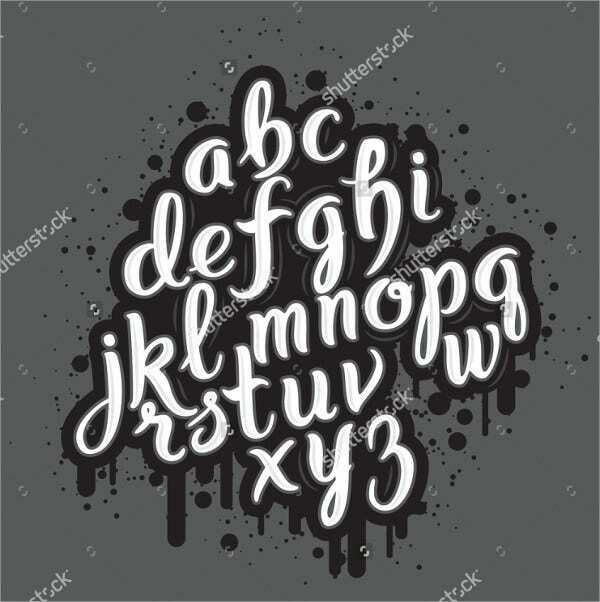 Sure, there are loads of different concepts as you can tell by viewing these fonts and how it would fit to what you’re currently writing is all subjective. Writing fonts are somehow a different story. 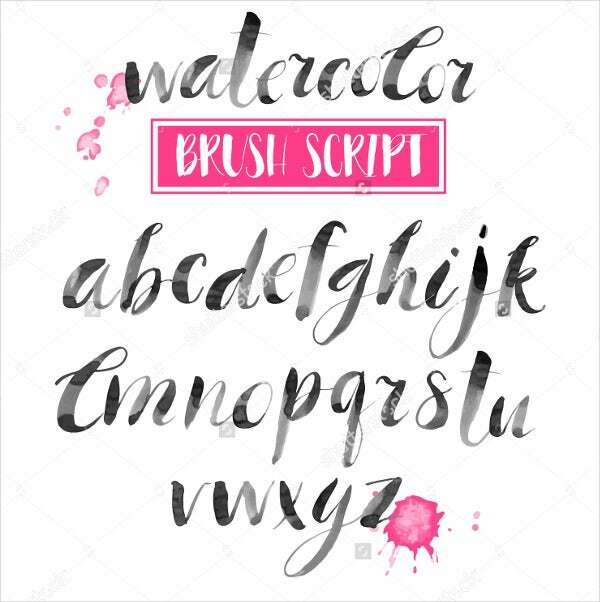 Since writing fonts are what’s commonly used for writing articles and pieces, it is pretty much essential for writing fonts to be clear and crisp to look at unlike handwritten script fonts, which is probably made for using it on a typography or for creating attractive flyers. 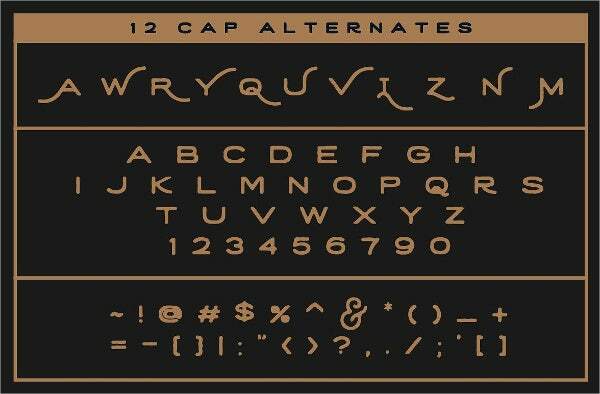 Writing fonts also look more formal and professional especially those minimalist designs. 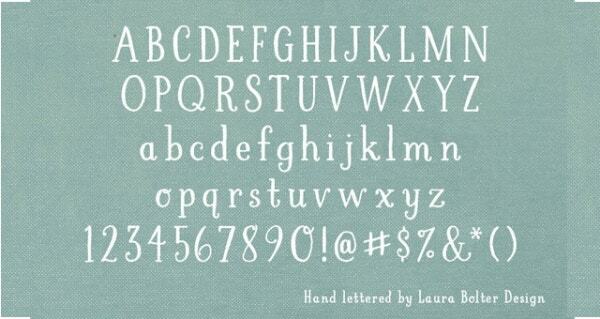 So ultimately, what you use these fonts for. Bottom line, may it be on anything that you’ll use fonts for, always remember the principles of design. Choosing your style of font certainly affects the image of your blog or magazine or how it is being perceived by your readers. This also means that you can somehow manage how you want your blog or magazine to look and to be perceived. What a great way to market, right? Not only is this concept important, but noticing every little detail is crucial to the reader’s perception also when advertising and marketing. The key is just how you get to engage and communicate to your audience, and that’s why we have a lot of different certain studies of hows and whys of designs and concepts work in some certain ways.